Last week, all eyes were on the world’s most futuristic trade show, CES 2018, where the latest innovations in tech were unveiled. Between robotic dogs and voice-activated everything, the smart home gear took centre stage. The event’s host, the Consumer Technology Association, called this year’s show its biggest yet, with close to 4,000 exhibitors spread over almost 3 million square feet. Trouble sleeping? Nokia released its very own sleep tracker, Nokia Sleep, to put an end to nighttime tossing and turning. The device is set to Apple’s Beddit, slightly surpassing the $100 mark. 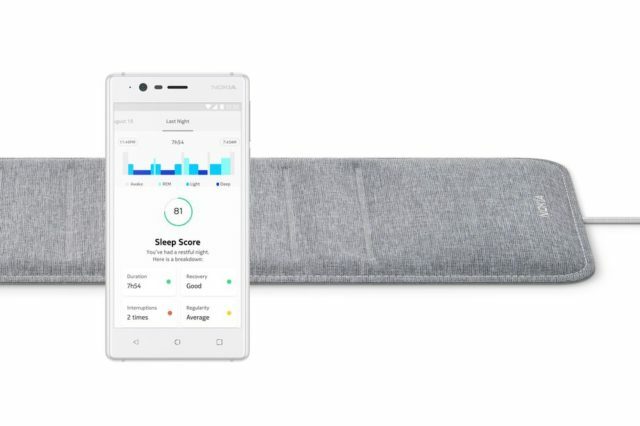 Once you place the Nokia Sleep underneath your mattress, the device scores your sleep quality based on your breathing, heartbeat, movement and even your snoring, which the device tracks throughout the night using sensors. When synced with other home devices, Nokia Sleep can set the scene for better quality sleep by adjusting the temperature and dimming the lights. Angee is being billed as the world’s first fully autonomous security system. 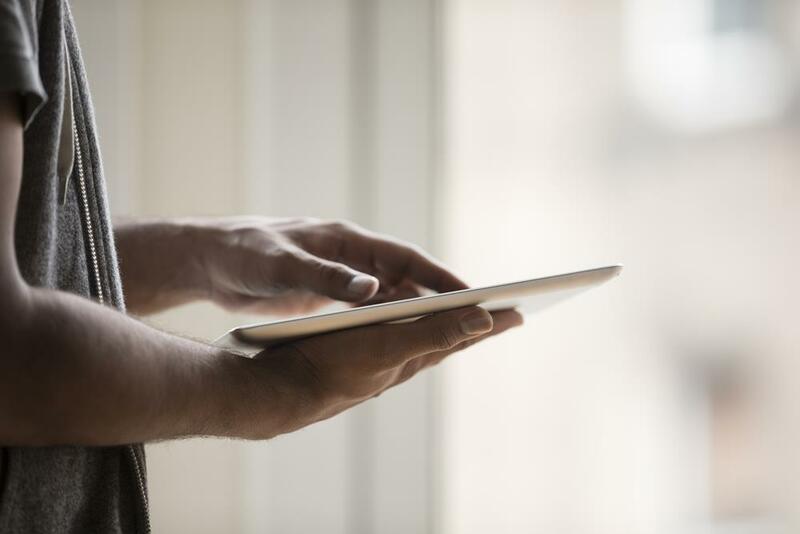 Though the system closely surveils your home, it does so without invading your privacy. 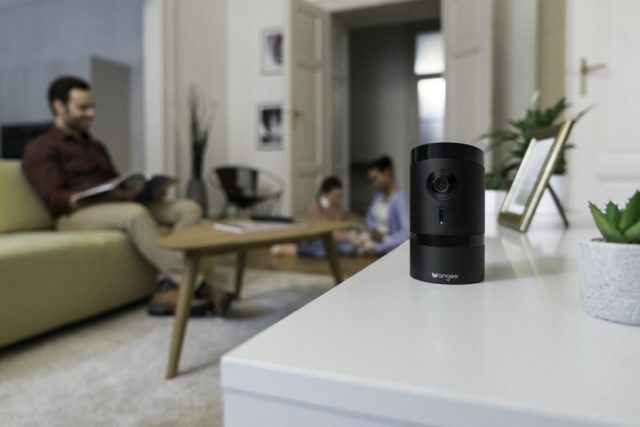 When your home is unattended, Angee records a 360-degree video feed; however, the device turns its back to your family once you return home. 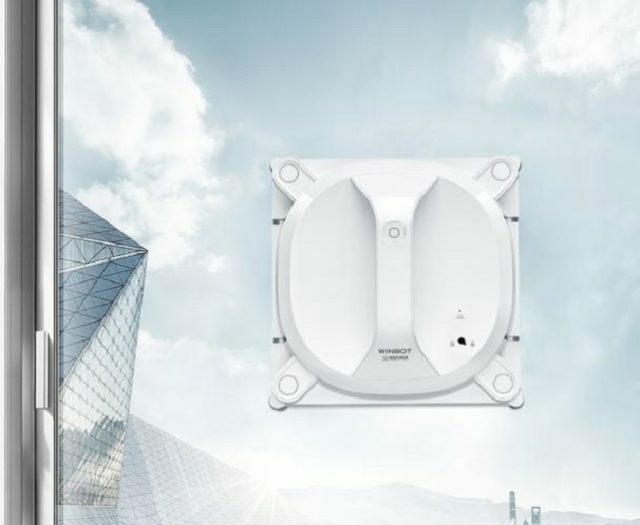 This makes Angee the perfect security option for those who want the comfort of home surveillance without Black Mirror-esque monitoring. 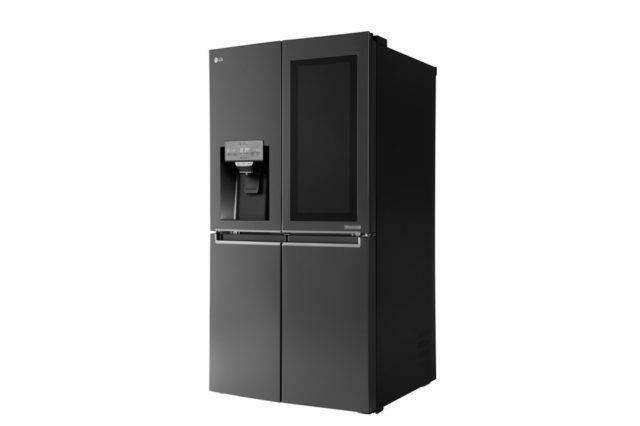 LG’s latest smart fridge is straight out of a sci-fi movie. The transparent display allows you to look in the fridge without opening it and the WebOS allows you to look inside remotely, making grocery runs easier and more efficient. You can also tag food according to its expiration date and receive a notification when it goes bad. 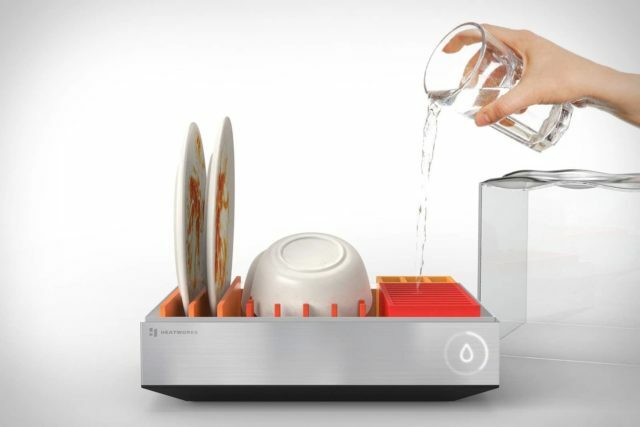 The Heatworks Tetra is a compact, countertop dishwasher that will clean a couple of place settings in as little as 10 minutes, using minimal water for a speedy, eco-friendly clean. Cleaning cycles and water pressure can be adjusted via the Heatworks app, which, together with the Tetra, comes in at $300 USD. Despite the fact that Ecovacs’ latest Winbot is both cordless and compact, it can perform a powerful, complex, cleaning process, complete with four stages. Untethered by a power outlet, the Winbot X’s boundless range of motion makes it a standout. 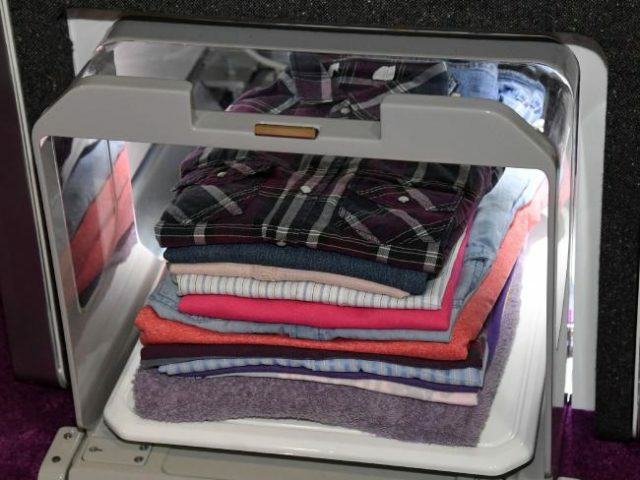 This won the device acknowledgement at CES’ Innovation Awards. Overall, CES 2018 was a successful week full of exciting innovation ranging from good to weird. Regardless of how you would classify each exhibit, it’s unanimous that we can’t help but wonder what will be in store next year. I wonder when new homes will come with a few of these as standards or upgrades.